This receiver can be installed above the ward or room entrance situated in the corridors. the Nurse can cancel the request on the wristwatch, attend to the resident and then cancel at the call point. If you are using reporting software then a cancellation on the watch does not trigger a response time. The Nurse must attend to the resident and press the cancel button at the call point. 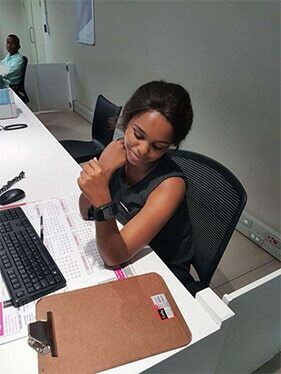 Nurses can also use the system to contact a doctor wearing a wrist watch receiver in emergencies saving time and lives. 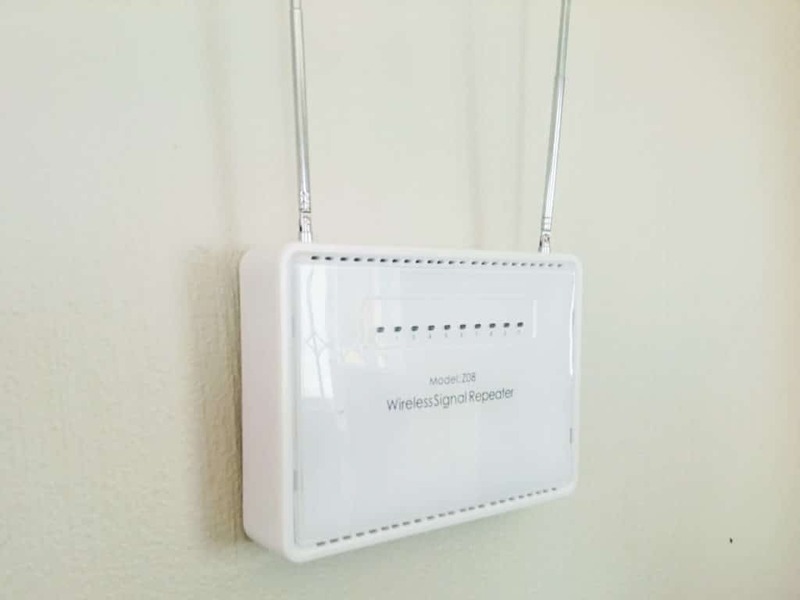 Your retirement home or hospital may need signal repeaters to carry the signal further. These signal repeaters are installed where the signal falls short. 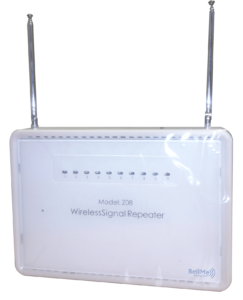 BellMe has successfully installed up to 11 repeaters on the sites that are 600 x 600m in retirement homes & hospitals with 12 repeaters over three floors spanning 250 meters. Is this screen ideal for your establishment? Suitable for Retirement homes or specific wards within a Hospital who would like to easily adjust the calling information and additional call buttons as they go. This display panel is ideal for larger Hospitals & Retirement Homes. If you require more detailed information displayed such as resident name or ward & bed number, then this nurse call display panel is ideal for you. 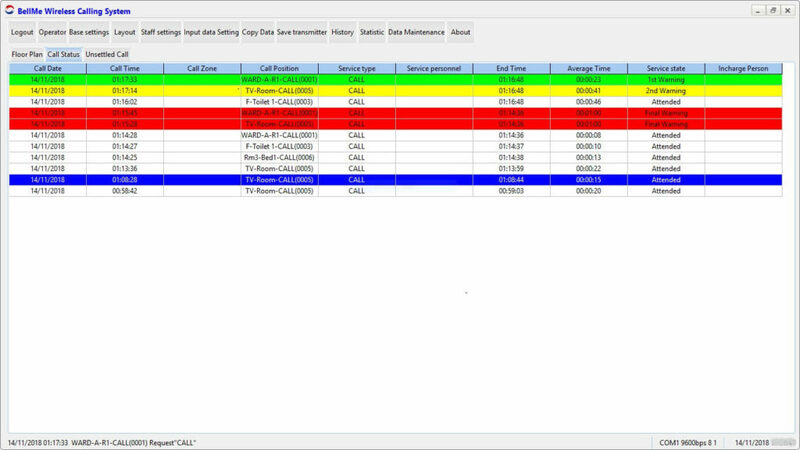 It has a reporting feature integrated and, to ensure call records are captured giving you insight into the response time of your staff, is required to be connected to a PC or laptop. Improve your response time to call for help. Helps the Nurse to quickly identify the room in need without having to return to the nurse station. A cancel button is used to stop the light from flashing and making a noise. You can share one cancel button for multiple call buttons or have a cancel button for each call. The configuration would be dependent on what you like displayed on your display panel, so it is compatible with the display information required. Please speak to a consultant to find the best solution for your establishment. How loud is the alert and how far can you hear it? In a situation where you would like faster response time, not having to go to the Nurse Station to view the details saves you time. 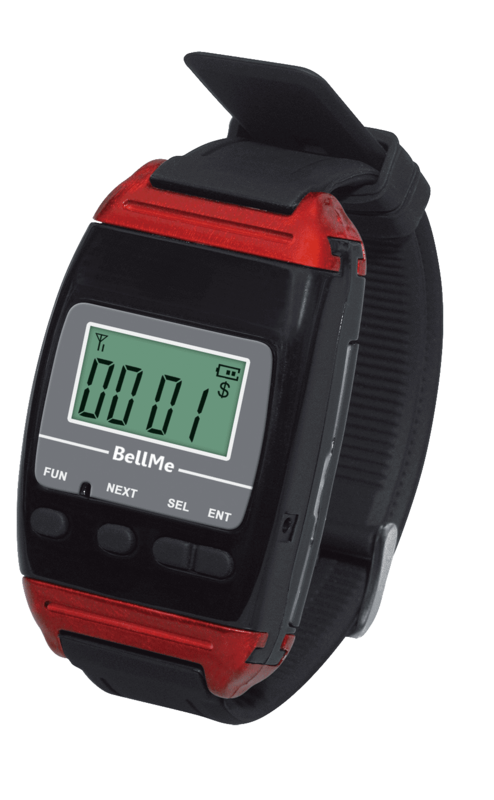 The wristwatch gives you an immediate notification while attending to another patient or resident. Recharge the lithium-ion battery every 2-5 days in a nursing environment (depending on use). Battery life is indicated on the display. If you use this Cancel Button (B-A1-BC) to attend to the patient or resident you will also have to cancel the call on the wristwatch using its dedicated cancel button. If you are using this Call and Cancel button(B-SW2), because of the integration the cancel button will also cancel the call on the wristwatch. Give your patient or residents the freedom to move. 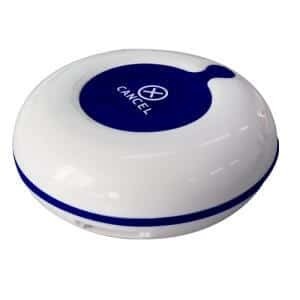 The signal booster extends the range of the Call Button transmission so that your patient or resident does not need to be fearful to move about the establishment, they can have complete peace of mind knowing that their Call Button will reach their caregiver whether they are in the Garden, the TV area or the Canteen. With two Antennae to help receive and transmit the signal, the device ensures that BellMe sufficiently covers your site with ease. Our Nurse Call Systems has a range of 100-200m without a Signal Booster. If you add Signal Boosters you can increase the range up to 1km. 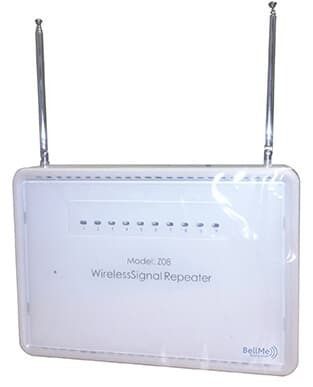 Signal repeaters are strategically placed where the signal falls short and each establishments environment is different depending on various factors. Please speak to a consultant. 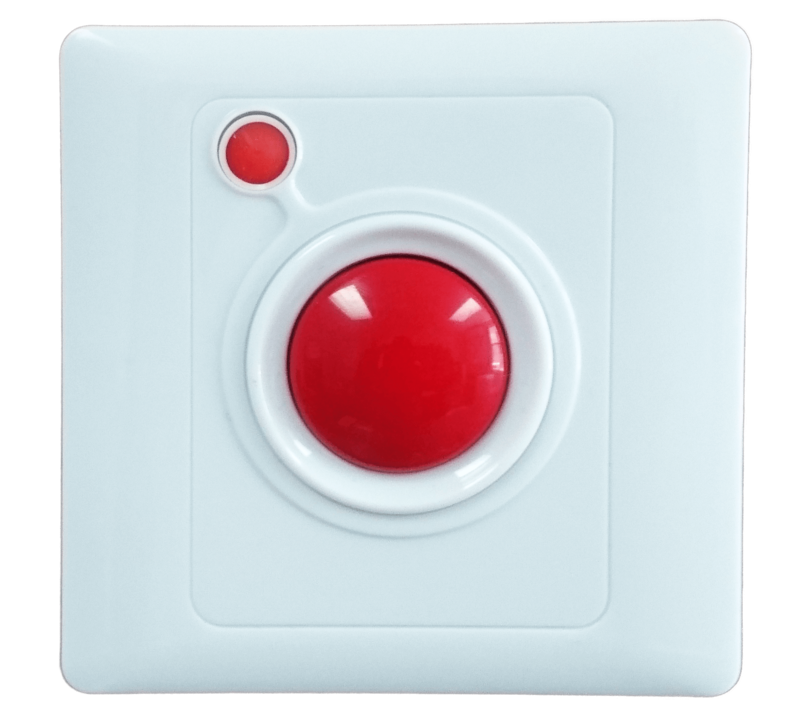 Control your Display Panel with 5 easy-to-use buttons. 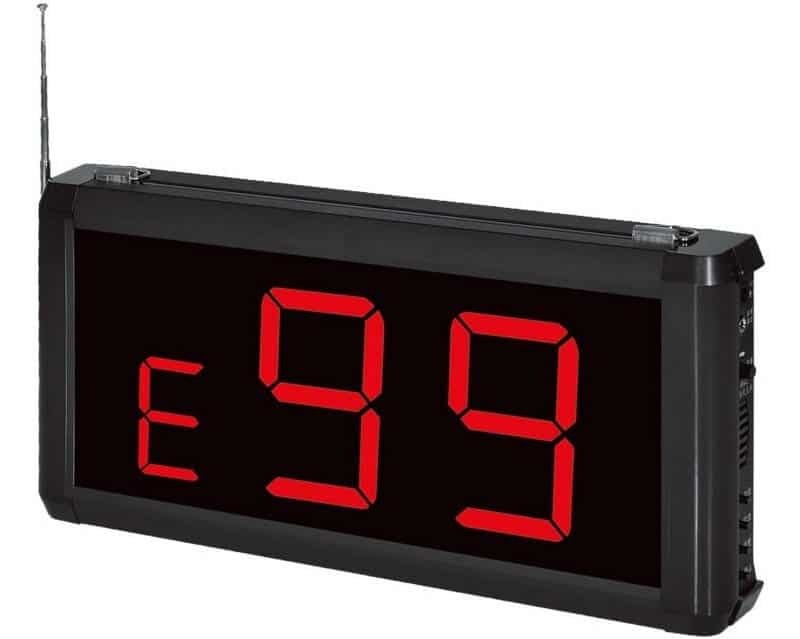 The B-99E is popular due to the ease of use and adjusting the programming on the side of the Display Panel in 3 easy steps. Wide range of codes available to represent your call areas. The B-99E has a three digit display. It can display all numbers, and the first digit can either be the following ten alphabets (A, B, C, D, E, F, H, L, P, U) or numbers only. EG: A01-U99 and / or 000-999. View all calls at a glance. If multiple calls come through at the same time, it will roll between each call at the desired interval of 5-99 seconds. Each display panel has a capacity of 256 buttons. This means a total of 256 Buttons can be programmed to the display panel. The Buttons can be all Call Buttons or a combination of Call and Cancel Buttons depending on how you would like your Nurse Call System to be set up. Allows you to adjust the volume to suit your environment. Choose from a range of 7 different ringtone options that you can choose which best suits your establishment. Attend to multiple calls one at a time. Once you cancel the current call it will show you the next call. You can see how many calls are waiting assistance – the first digit will display the number of outstanding calls. Need to hear the Display from a distance? Connect an external HI-FI to this Display Unit with an Aux Cable to wake up the neighbours. Choose how your Nurse Call System operates. If you don’t want to use the auto-cancel feature the Display Panel supports 2 types of cancels. The nurse would have to actively cancel the call button on the screen. The nurse will have to go to the call point and cancel the call via a cancel button at the bedside / call point. Convenient and easy to programme. You can choose between 5-99 seconds, how long you want the calling information to stay on the screen before it cancels automatically. 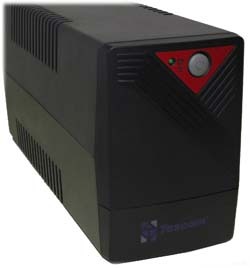 The 99-E requires a power source and is supplied with a DC12V adapter which is 1m long. The volume is adjustable and can go up to 106 dB. Yes, you can have one button linked to unlimited receivers and one receiver linked to 256 buttons. Download the PDF Manual for the B-99E Display Panel to get an in-depth look at the features and settings. 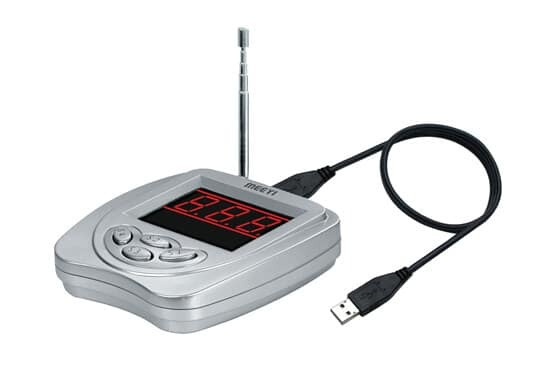 The PCB-USB Receiver is an optional extra if purchasing the B-99E. 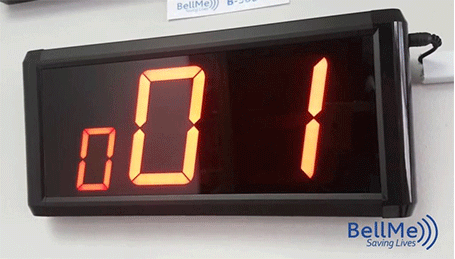 Mainly used to capture the response time of the nurse using the BellMe Reporting Software. Cancel buttons either built-in or separate. Windows XP or higher PC/Laptop. Can store up to 110 Transmitters. 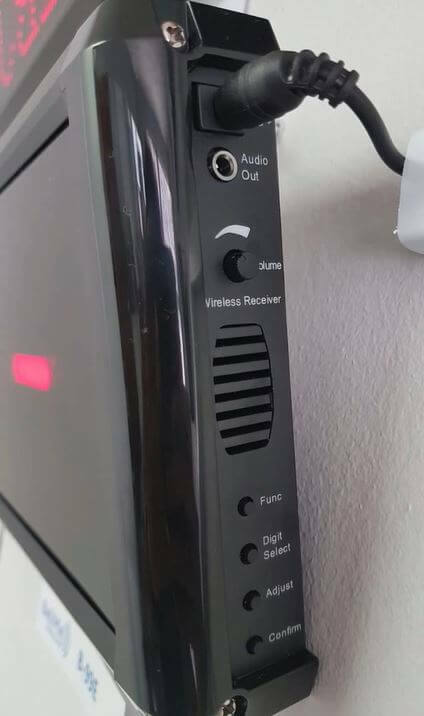 This receiver connects to your PC or laptop to display the calling information on the BellMe Reporting Software. It connects via USB and does not require an external power source. 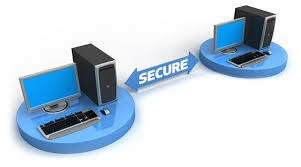 Resolve technical issues instantly with Remote Login & Support when connected to a PC or laptop with internet access. If there is lightning damage, we can easily restore your backup file and send it over to you in 24 hours to have your system up and running again. We can log in and make adjustments to call settings or even change wording on the display – saving you precious time that can be better used to run your establishment. Distinguish between different areas at a glance. The B-900 Display Panel shows you up to 10 characters per line, e.g. : “WARD-A RM1”. It has all letters and numbers from A-Z and 0-9. It also can show two calls at the same time. You can also show 4 calls at the same time but this reduces the number of characters you can use. View a list of calls directly from the Display. If more than two residents press the call button at the same time, it rotates between them allowing you to see who has not received attention. The rolling display can handle up to 20 calls coming through at the same time and will keep rotating between calls. Each display panel has a capacity of 512 buttons. This means a total of 512 Buttons can be programmed to the display panel. The Buttons can be all Call Buttons or a combination of Call and Cancel Buttons depending on how you would like your Nurse Call System to be set up. Need to hear the notification from a distance? Use the already onboard sound which is relatively loud, or connect a HI-FI unit to make it sound even louder with the auxiliary out. You can also connect a Siren for an even louder alert. Never miss a call with the Continuous Ringing Feature. Exclusive to the B-900 the display will continue to output the alert sound until the call is cancelled. Single Ring or Interval Ringing is also available until the cancel button is pressed. Listen to the alert to know which ward or area needs help. You can assign a different ringtone to different wards or areas (up to 7 different ringtones). In addition, each ringtone can be assigned a different volume level. Need a Nurse Call System on a budget? Your Display can be set to auto cancel so you don’t have to install Cancel Buttons. If this feature is on, the software will not be able to report how quickly a resident or patient was attended to. We understand the importance of having 100% uptime. With this display panel, you will not need to reprogramme the call buttons in the event that it is damaged. The B-900 calling information can be backed up and copied to another display panel and sent to you in the event of an emergency. The display panel is supplied with the required 12V Power Supply. Save precious time in a critical situation. The BellMe Software will give you the location of the call displayed on a floor plan via your computer screen allowing you to navigate to the area that needs attention as quick as possible. Please note, the software is included with display panel and the LAN cable is not . LAN cable will need to be purchased separately. Provide accountability to your patient or resident’s family. The BellMe Software can be customized so that the nurse on duty cannot cancel a call from the software screen. The nurse will have to cancel from the call point and then attend to the call. In addition, The BellMe Software captures this information and provides you with recorded proof of the time taken between the patient or resident calling and being attended to. The Software also requires administrative logins which will stay with the Matron or Manager so that the nurse cannot change the settings on the software. The volume is adjustable and can go up to 100 dB. Yes, you can have one button linked to unlimited receivers and one receiver linked to 512 buttons. How do I log into the reporting software? To log into the reporting software you insert the username: admin and leave the password blank. Hit enter and voila! Can you use a Power Supply higher than 12V? We strongly advise not to use a power supply higher than 12V as this will cause damage to the circuit boards and cause the display to not work correctly. Are BellMe screens compatible with other nurse call systems? No, we do not recommend using another systems items with our screens as our Nurse Call System works on a radio frequency of 433MHa and we cannot guarantee that another system other than our own will be compatible. What are the PC requirements for BellMe Software? The computer running the BellMe Reporting Software needs to have Windows XP or higher. This computer needs to be no more than 5m from the Display Panel as it needs to be connected at all times via a LAN Cable. Download the PDF Manual for the B-900 Display Panel to get an in-depth look at the features and settings. The B-900 Display Panel comes with Built-in Integrated Reporting Software. The software below will need to be installed on your computer in order to view the captured information and get Call notifications on your computer.